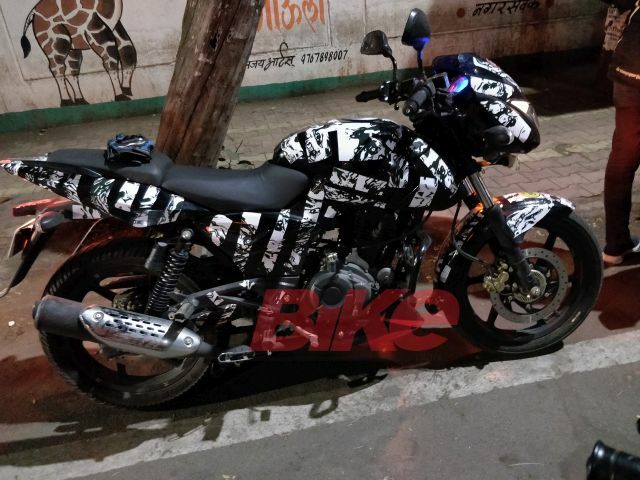 Recently the updated Bajaj Pulsar 180 was spotted with full camouflage while it was being tested. It is not an unknown fact anymore that Bajaj is planning to update their entire Pulsar range by the year 2019 including the popular Pulsar 150, Pulsar 180 and the Pulsar 220. The motorcycle which was spotted recently was the 180 variant and if you take a closer look then you will notice that it gets ABS rings on its front disc brake which means you can expect the motorcycle to get a single channel ABS system when it launches finally in 2019. The motorcycle gets wrapped in heavy camouflage which means that it will get some cosmetic updates as well. However, the noticeable cosmetic updates spotted on the motorcycle was the addition of a new engine cowl which can also be seen on the updated Pulsar 150 as well. The 2019 Pulsar 180 is likely to be powered by the same 178.6 ccs, air-cooled, single-cylinder, 4-stroke motor which generates a maximum power output of 17.02PS at 8500 rpm and 14.22 Nm of torque at 6500rpm. The engine is paired to a 5-speed gearbox. The Pulsar 180 uses a 260 mm front disc and a 230 mm rear disc brakes for stopping. From what it looks like the motorcycle continues with the same 37mm front telescopic forks and twin Nitrox shock absorbers at the rear. The Pulsar 180 tips a scale of 145 kilograms. 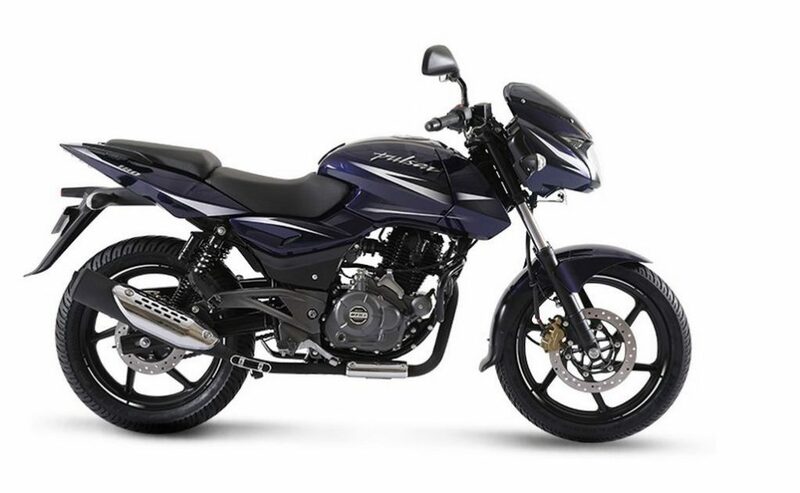 Just like the Pulsar 150 the Pulsar 180 too is also equipped with 17-inch alloy wheels (both for its front and rear) which are wrapped in 90/90-17 (front) and 120/80-17 (rear) tubeless tires. Like we already mentioned above Bajaj is working on updating all the members of their Pulsar range along with their flagship offering the Dominar 400 for the year 2019. You can expect all these motorcycles to launch in India by early 2019 priced at a premium of rupees ten to fifteen thousand more than their current prices.